I get so confused when I have to gift something to my Husband or my friends who are guys, belts, watches, perfumes are so old school. I was looking to gift my friend something different who just got out of a Surgery as a get well soon gift is a necessary. Something which is different and something which all men would love. Just then I remembered, that what a great gift could be which all men would love? 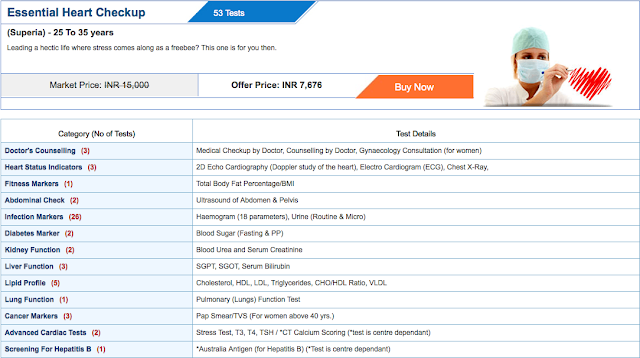 United Spirits have a solution to this! They launched the Scotch Whiskey Collection on Thursday at Taj West End Bangalore. 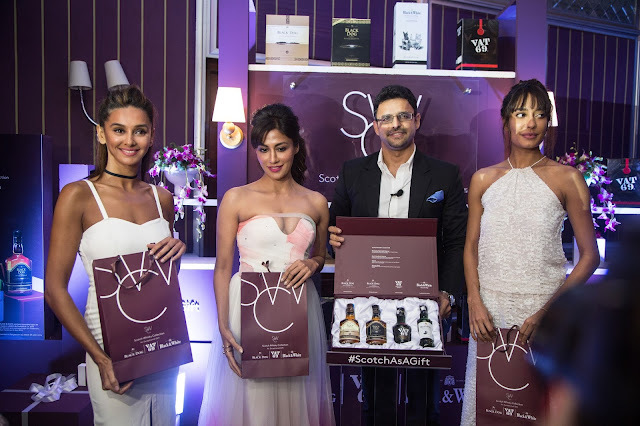 United Spirits Limited hosted an extraordinary evening with renowned personalities Lisa Haydon, Chitrangda Singh, Shibani Dandekar and Nitesh Chhapru, Head of Marketing, Premium Core Portfolio, United Spirits Limited who unveiled the Scotch Whisky Collection: An Exceptional Gift for all occasions for men. I think I know what I can give to men now, A great collection of Scotch Whiskey and I'm set. The Scotch Whisky Collection entails a premium range of Scotch whiskies such as Black Dog, Vat 69 and Black & White. 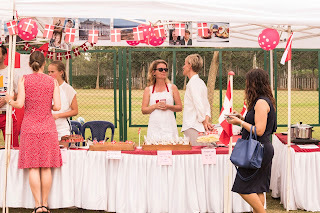 The wonderful evening was hosted by Anu Menon whom we fondly know as the awesome Lola Kutty, who kept the evening alive through her witty ideas of gifting and her bad luck with gifts. Anu was the perfect host with her funny one liners and the rapid fire round with the celebrities to know what they thought of the SWC. Chitrangada, on being asked whom would she like to gift the SWC to, answered that she would definitely gift one to her father first, considering his love for Scotch Whiskys and also him being her special someone in life. Shibani too answered that finding out what someone wanted was pretty easy today all thanks to the advent of Social media where nothing is private. I have to agree to that. The evening was a special one to me because I now know what to gift the man in my life, something he will also cherish all his life like I would. United Spirits brings to you a range of premium Scotch Whiskies for gifting this festive season; a delight for all whisky connoisseurs who will cherish the specially created collectible gift packs. So go ahead and get #ScotchAsAGift.